Through the years, the typical mailbox has gone through transformations and gained a modern, sleek look. 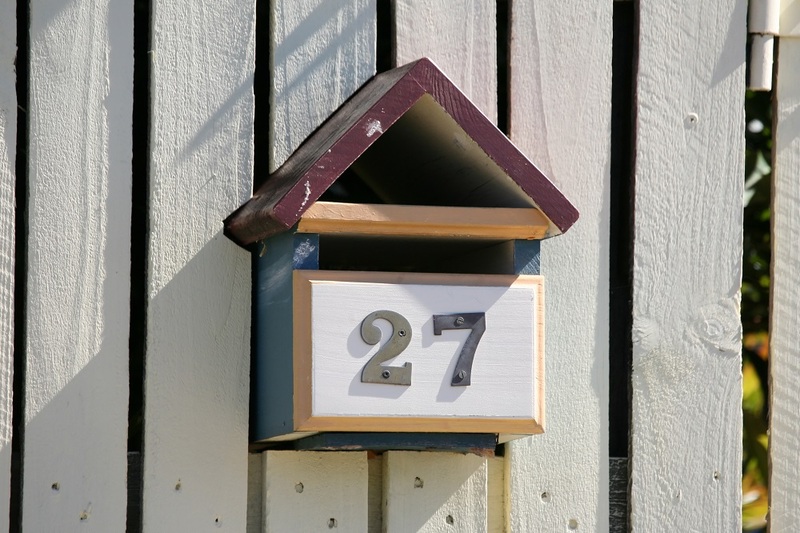 From design, quality, and durability – all aspects have been considered to help what used to be the traditional letterbox withstand the elements. Even up to this day, not all homeowners have the luxury of time to greet a mailman. This is where a letterbox comes in handy as it stores correspondence and parcels you can’t receive in person. 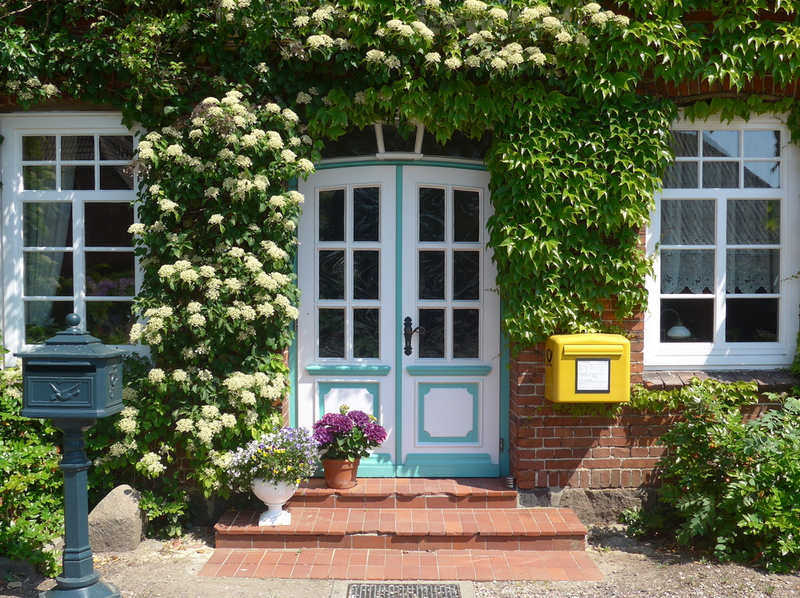 As long as you continue to receive mail at home, you will do well to invest in a good quality letterbox to house it in. On days when you’re not at home or you’re still sleeping, a letterbox will collect your mail for you. Why let a mailman disrupt your restful sleep when he can simply leave it inside your letterbox for you to check later? If you have a wall-mounted letterbox, you can enjoy the benefit of collecting your mail without leaving the comforts of your front porch. After all, no one will want to walk all the way to the driveway just to fetch mail under the scorching heat of the sun (or in the middle of heavy rain or snow). For convenience, mounting your letterbox right outside your door does the trick. Today’s letterboxes are no longer one-dimensional, dull and boring. You don’t have to be greeted daily with the sight of the same wooden prototype of a letterbox when you have many design options to choose from and get one that reflects your character and personality. If you have an outdoor theme, you can also have a custom-designed letterbox that goes with it. A letterbox made from stainless steel is an ideal choice if you want something that can withstand different weather conditions. 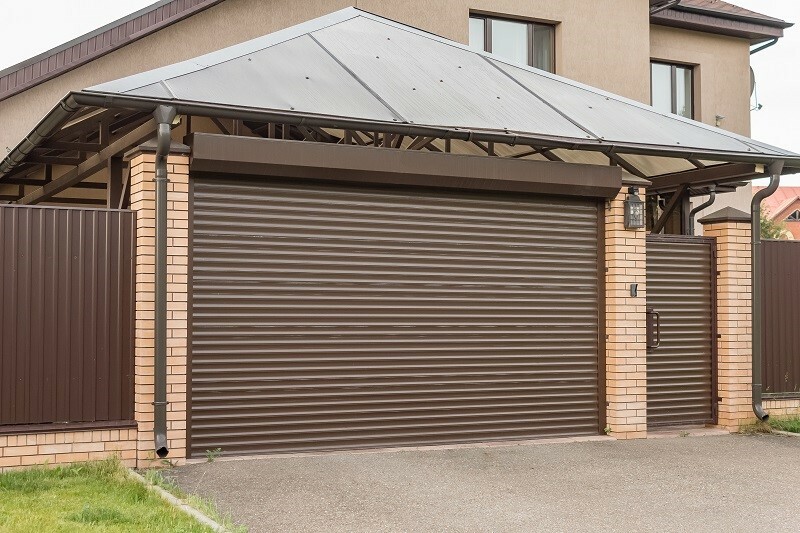 It is coated against corrosion and is guaranteed to remain rust-free for a long period of time. If you live somewhere near the sea, a stainless steel letterbox is beneficial as it can tolerate moist and salty air. Unlike wooden models, a sturdy material like stainless steel can survive under the extreme heat of the sun. This durable type of letterbox won’t rot or lose color from too much sun exposure and continue to look stylish for years to come. High-priority mail like bank statements, bills, and medical documents need to be secure. Leaving these types of mail out in the open means that your mail becomes vulnerable to all forms of damage. In this case, you need to ensure that your letterbox is impenetrable to any external risks. When it comes to your homesecurity measures, your letterbox should be no exception. A letterbox made from robust material such as stainless steel coupled with safety fasteners and hinges can function as your personal safe deposit box. For greater protection, you can also add a safety lock to prevent your mail from being tampered with or stolen. Your mail contains your identity. By having a sturdy letterbox, you can ensure that no other person can gain access to your personal correspondence. When buying a mailbox, you must first determine its purpose and carefully consider all your needs. Whether your reason for getting one is as simple as mail storage or if you need one that has a lock to keep information safe, there are countless options for you. Stainless steel – resistant to rust and extremely durable. Aluminum – resistant to rust and lightweight. Brass – adds character and has a classier look but requires constant shine and polishing. Plastic – durable and easy to maintain but isn’t suitable for extreme heat conditions. Rear access – opens from behind for easy retrieval. Locking option – ensures that nobody else has access to your information. Personalized – adds character and bears your name to ensure that you won’t get other people’s mail by mistake. Newspaper holder – prevents squished envelopes and overflow due to bulky newspapers and other parcels. Even when electronic communication is present, letterboxes still hold a special function in homes. Your mail may contain sensitive data, so investing in a letterbox is your best shot at preserving personal information and receiving your personal correspondence efficiently and promptly. If you don’t want your letters to go missing or end up at someone else’s doorstep, ensure their safety by making a letterbox an integral part of your household. About the Author: Jay Flavell is the General Manager at Sandleford Holdings. He has been working in the DIY & Home Improvement industry since 2007 and has vast experience sourcing and developing products from overseas suppliers in the Far East. Jay has also been successful dealing with a number of major DIY & Home Improvement retailers throughout his career.